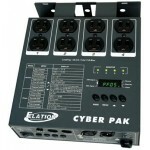 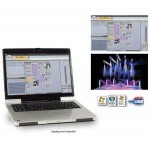 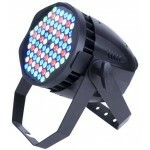 Elation Lighting is a professional brand of intelligent lighting products. 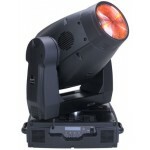 Elation is known for quality and rugged performance. 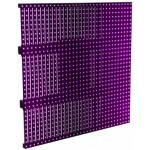 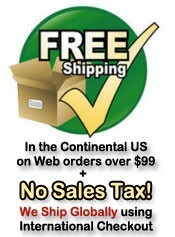 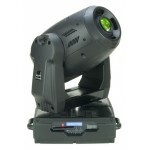 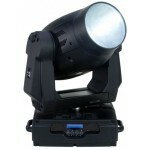 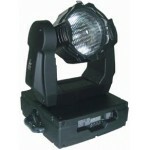 Their LED lights and moving heads are used in churches, concert halls, stages and more. 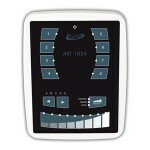 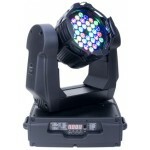 When you purchase an Elation product rest assured that your light show will be set apart from the competition. 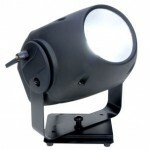 LED lighting is the focus of Elation's latest line of lighting products. 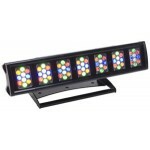 Opti Tri White - OTW732 The Opti Tri White by Elation Professional is a high output LE..
EVLED1024SMD - 20mm LED Video Screen 20MM Pitch - IP 65 Rated Light Weight Medium Reso.. 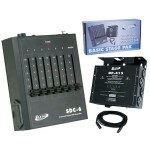 Arena Par 270W LED RGBW High Power LED Par FEATURES • Die Cast Aluminum RGBW LED Par..
ART-1024 TOUCH SENSITIVE, WALL MOUNT, DMX LIGHTING CONTROLLER THE NEXT GENERATION..
ART SSC - Solid-state lighting controller The ART SSC is a lighting contro..
Includes: (1) SDC-6 - 6 channel DMX controller (1) DP-415 Dimmer/Relay Pack (1) 25' DMX Cable..
Color Tone 50 - Featuring 50W Philips Lexel Led Module - Homogenized output yielding..
SYSTEM REQUIREMENTS - Windows XP/VISTA/SEVEN 32-bit or 64-bit compatible - Lapt..
SYSTEM REQUIREMENTS - Windows XP/VISTA/SEVEN 32-bit or 64-bit compatible -..
Compu Show PC Software - Windows XP, Vista, Windows 7 (32 & 64-Bit compatible) S..
4 CHANNEL DIMMER / RELAY PACK The CyberPak is an All in 1 Dimmer/Power Pack with Multiple fu..
Design Beam 1200C 1200 Watt Compact Hybrid Spot-Wash-Beam Projector - Very tight 6.7 degre..
Design Beam 300 300 Watt Hybrid Spot / Wash / Beam Projector - Very tight 7.5 degrees beam a..
Design Brick 70 II - Sku #EDB775 The DESIGN BRICK 70 II is a incredible powerful L.E.D.. 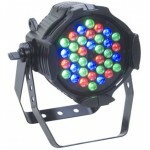 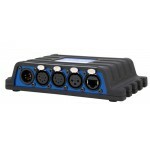 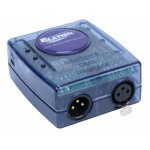 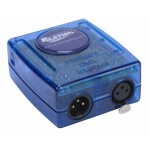 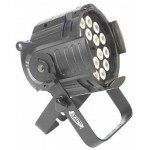 FEATURES - Motorized Zoom LED Pro Par - 36 (10 Red, 10 Blue & 16 Green.. 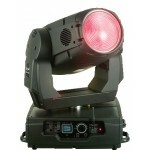 Features - Rugged Design Par - 36 x 3 watt LEDs - 12 red, 12 blue, 12 green &nb..
Design Par 575DETL - 575W Discharge Opti Par Features . 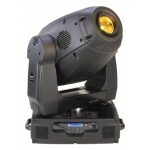 Sku# DPAR575DETL &nb..
Design Spot 1200 Compact 1200 Watt Compact / Feature Packed Moving Head Spot - 1200 w..
Design Spot 300 Pro 300W CMY Spot w/Zoom & EWDMX Moving Head Features ..
Design Wash 1400E - 1200W Moving Head Wash SPECIFICATIONS - Full Color LCD Display ..